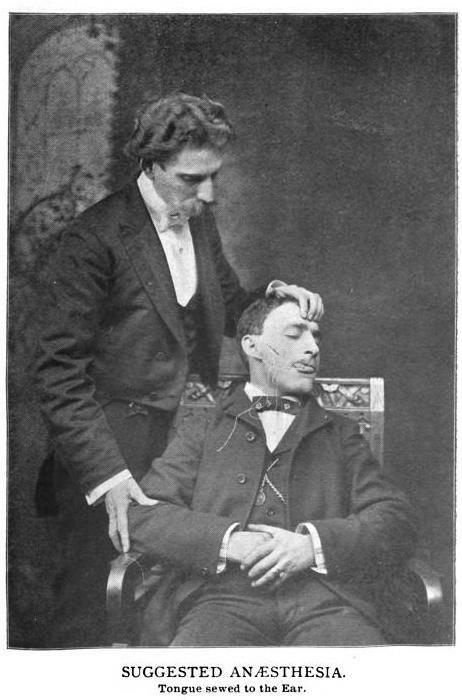 "A prominent features of Chicago's esoteric involvement is it's central role in publishing Theosophical, New Thought, Spiritualism and even more standard Western esoteric works through companies like Atkinson's Advanced Thought Publishing Co., Arcane Book Concern, and Yogi Publishing Society, Sydney Flowers' Psychic Research and New Thought Publishing Company, Hack & Anderson, and de Laurence, Scott and Company . Even the great jazzman Herman Blount(Sun Ra) spent time passing out tracts of his poetry and utopian Afro-Futurist philosophy on the El"
David B. Metcalfe surveys the vast occult publishing system that developed around the turn of the 19th century, and which was seen as influential enough to change the fate of nations. “STUDENTS of history find a continuous chain of reference to the mysterious influence of one human mind over that of others. In the earliest records, traditions and legends may be found reference to the general belief that it was possible for an individual to exert some weird uncanny power over the minds of other persons, which would influence the latter for good or evil. And more than this, the student will find an accompanying belief that certain individuals are possessed of some mental power which bends even “things” and circumstances to its might. The late 19th and early 20th Century were a vibrant time for the city of Chicago. Many of the "adherents" that William Walker Atkinson mentions in Practical Mental Influence & Mental Fascination were "(stepping) to the front, and confronting the doubting materialist thinkers," from the heart of the Second City itself. This includes Atkinson, whose savvy with authorial pseudonymity matched his knack for running multiple publishing ventures out of the same office, under different names, to expand the market for his ideas. At the recent American Academy of Religions pre-conference event, Mapping the Occult City, hosted by Phoenix Rising Digital Academy and DePaul University, (which I discuss in more detail over on The Teeming Brain,) the history of Chicago's esoteric publishing houses provided an interesting focus for a number of different areas related to the city's occult history. Throughout the panel presentations, and in the featured presentation of occultist, artist and initiate Michael Bertiaux, themes continued to arise which flowed perfectly along the channels dug by tenacious turn of the century occult entrepreneurs.